The Bosch TS1006 is a an insert assembly for the Bosch GTS1041A REAXX Table Saw, for use as either a zero-clearance insert or a dado insert. This helps the user to customize the experience the Bosch GTS1041A, using this high-quality attachment. This zero clearance or dado insert table saw attachment is designed for exclusive use on the GTS1041A. When used as a zero-clearance insert, it allows users to make precision cuts at 90°, reducing the kerf clearance to the thickness of the blade. It supports the workpiece closer to blade – resulting in less chip-out and splintering. 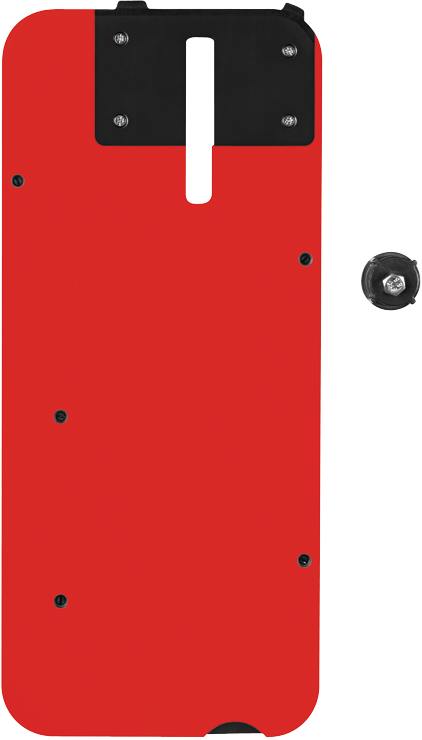 This attachment also includes the necessary hardware for use as a dado cutter insert, allowing for use with stacked dado cutters.